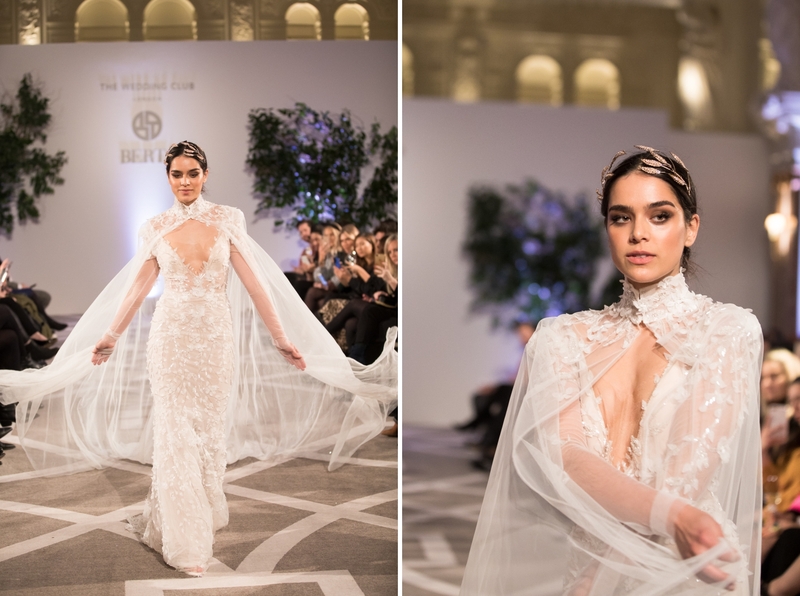 We were delighted to be the official photographers again for the Berta runway launch in London. 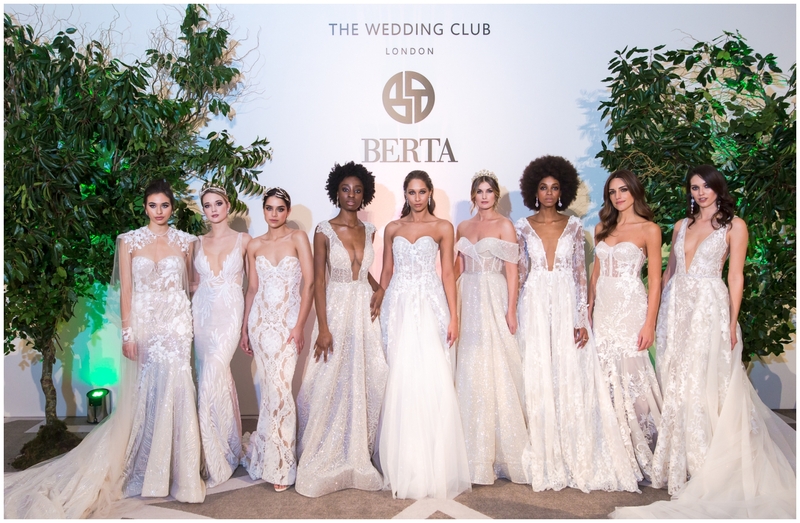 The event was hosted by The Wedding Club, the exclusive Berta stockist in the UK, at the Kimpton Fitzroy Hotel in the stunning ballroom. 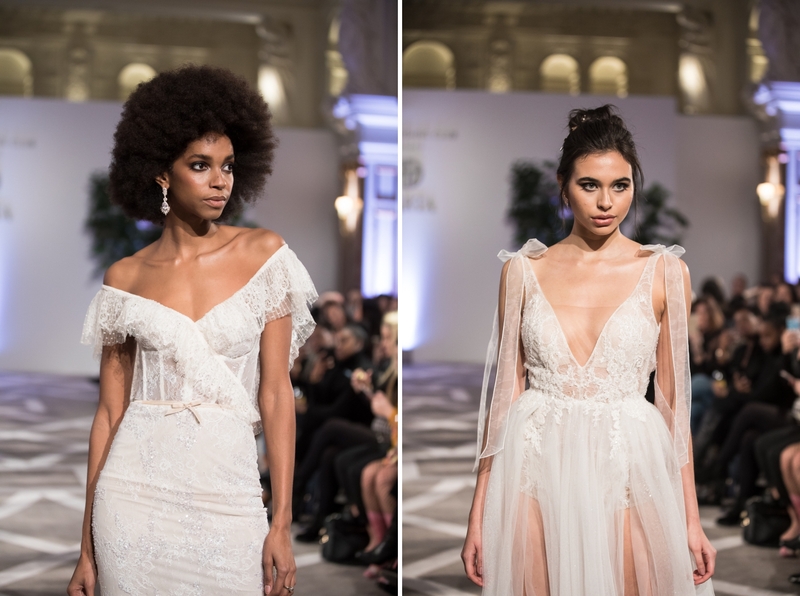 Guests gathered to see the European launch of FW19 Berta Athens collection and MUSE by Berta Barcelona collection. 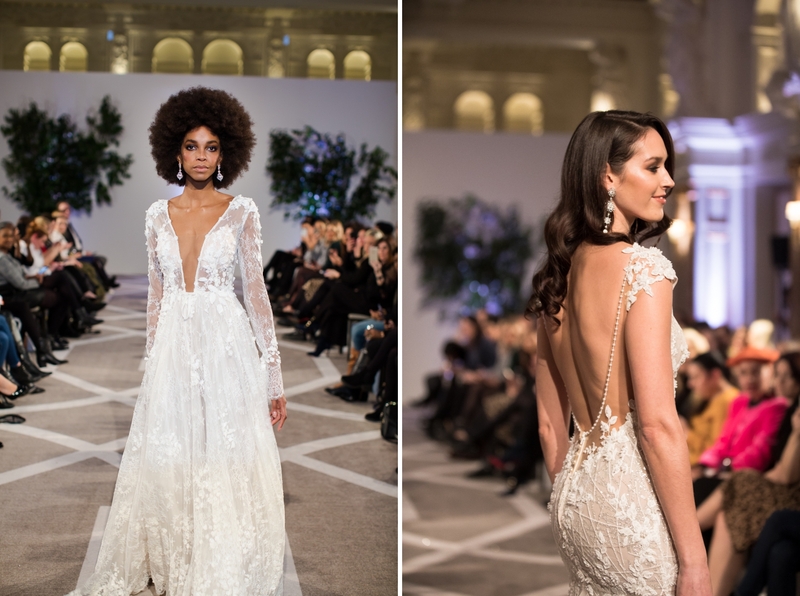 This is our third year photographing Berta and over time the brand has grown to be one of the biggest names in bridal couture. 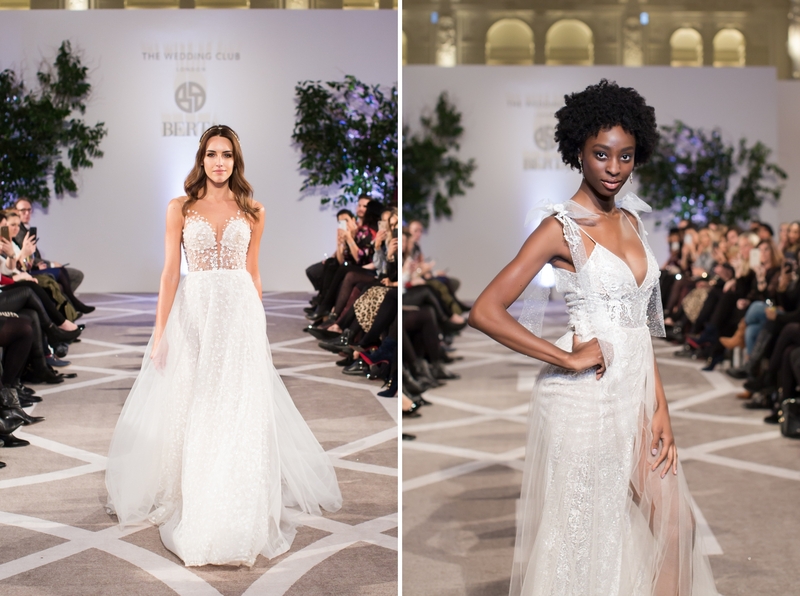 We were delighted to see the Berta signature style of dresses on display, ranging from the exquisitely crafted fitted corset style to the intricately embroidered floating A-line skirts, the runway was every bride’s dream. 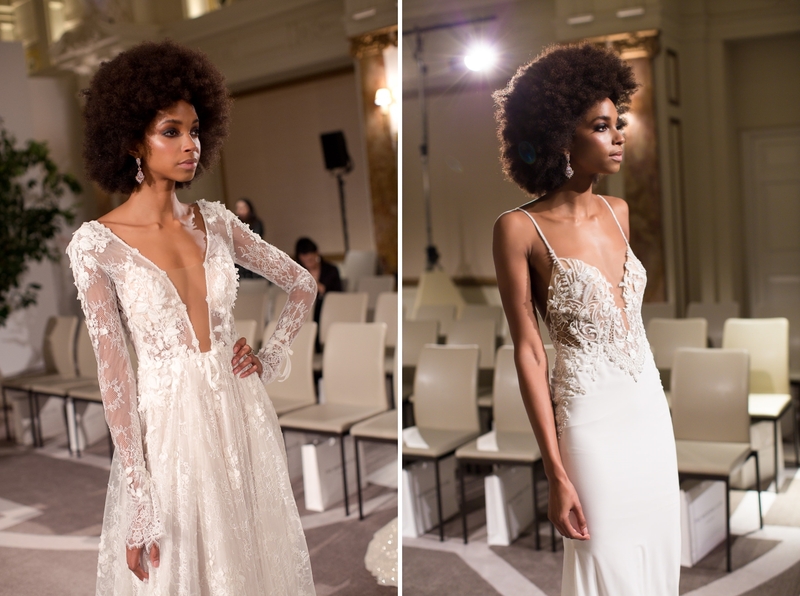 The House of Thabiso team of specialist bridal hair and makeup artists have once again created the most elegant looks, with a touch of glam. 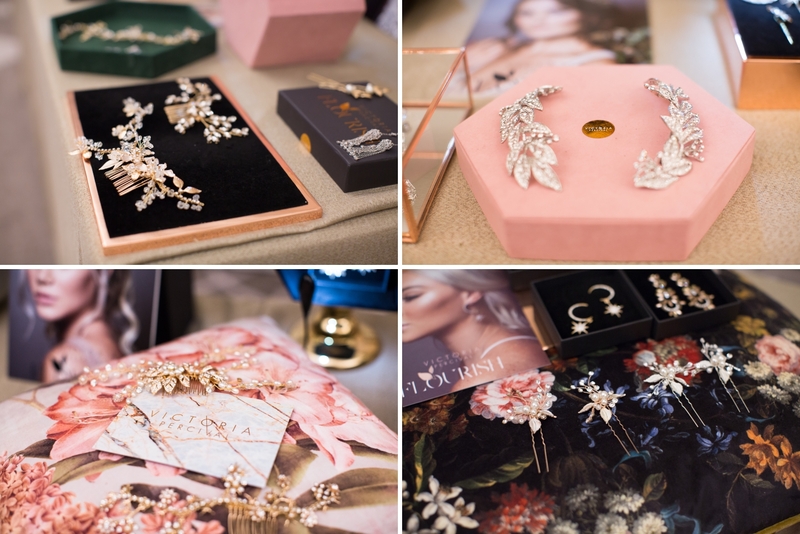 The Berta collections were beautifully accessorized by Victoria Percival‘s range of bridal hairpieces, Flourish. 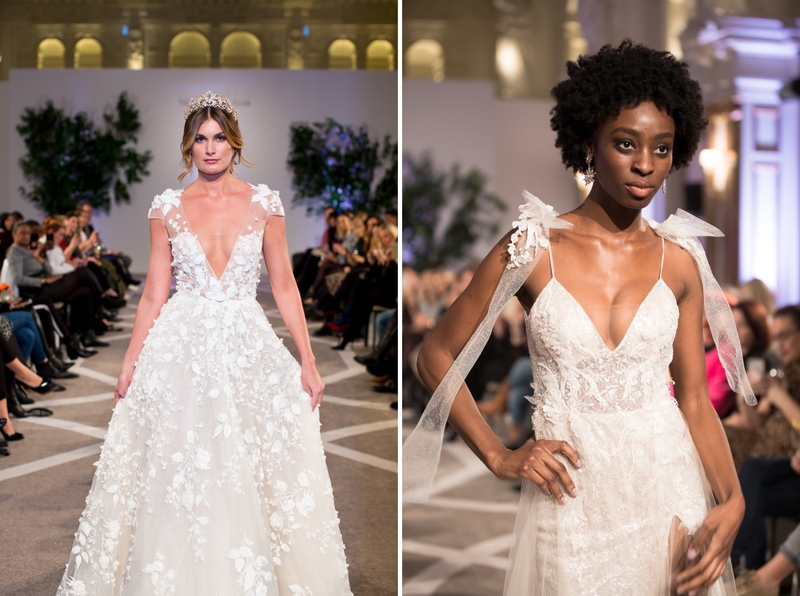 These ranged from delicate crowns, combs and hair vines to dazzling earrings which really added to the overall runway look. 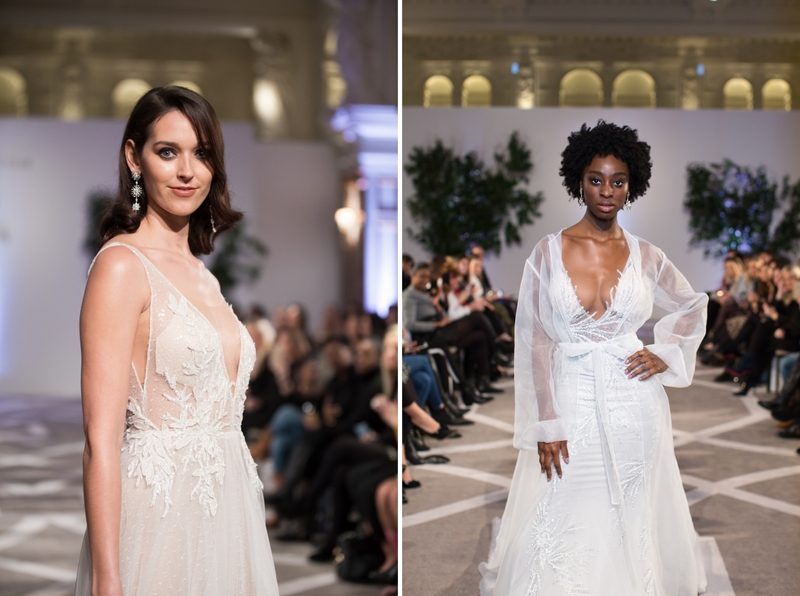 For the catwalk backdrop, luxury London florist Emma Soulsby who was recently crowned the ‘National Wedding Florist of the Year 2019’ at the TWIA‘s, created the lush trees framing the runway as the models walked down. 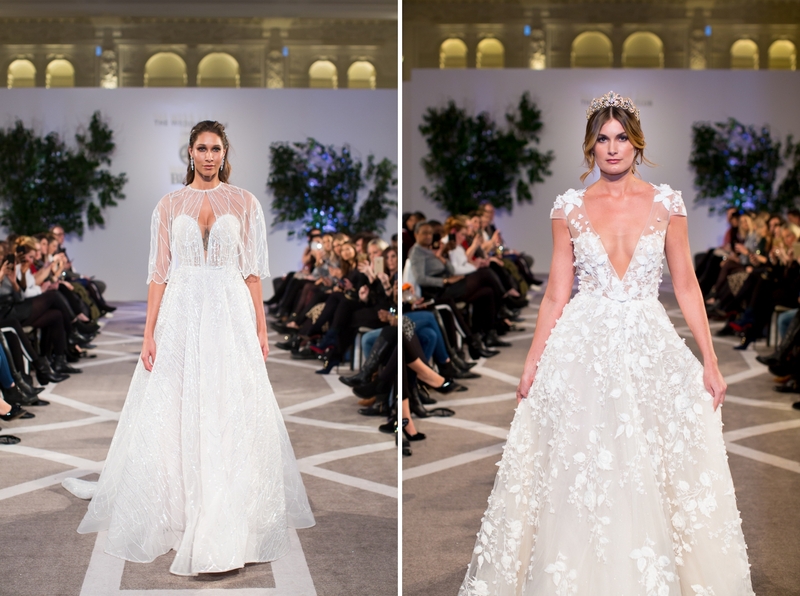 The evening was full of bridal inspiration, and many brides attended to gain ideas for their wedding day. 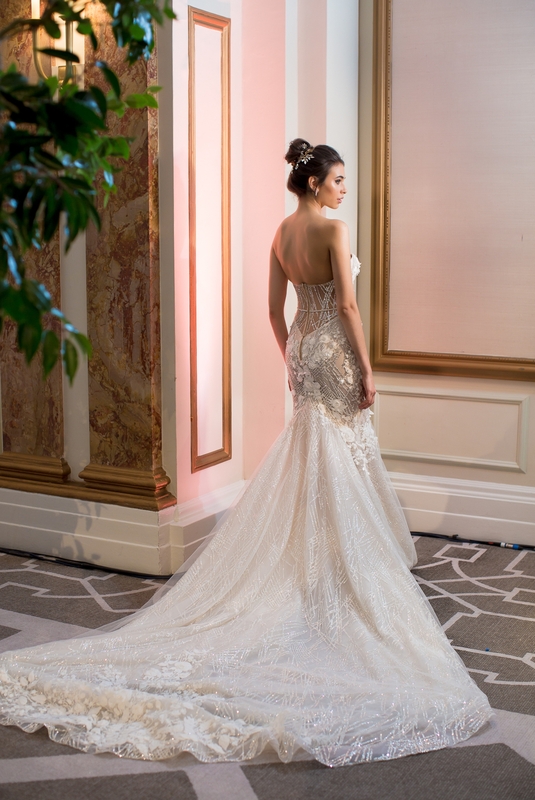 Brides had the opportunity to see and sample the gorgeous and delicious cakes from the fab duo Fen and Segun at Monannie Cakes. 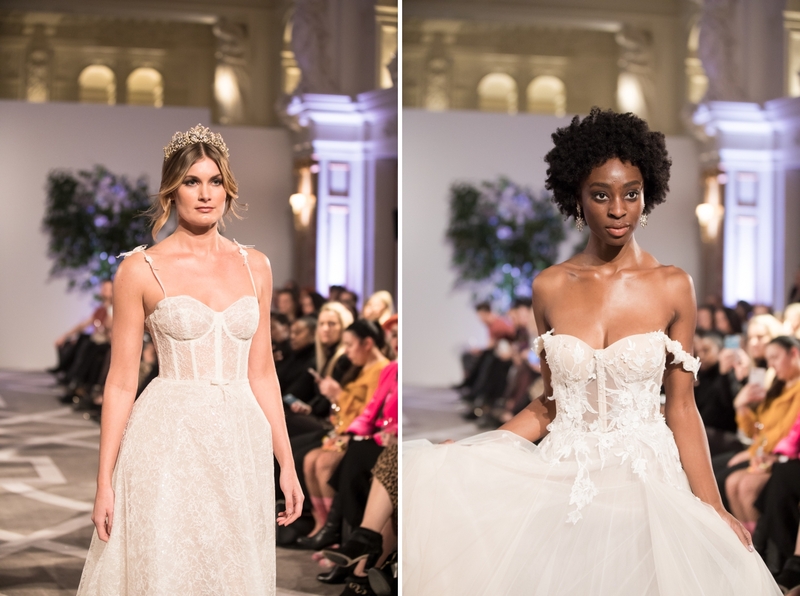 A display of delicate lingerie and nightwear from La Perla and also meet the fab designer behind the Freya Rose brand showcasing her stunning range of bridal footwear. 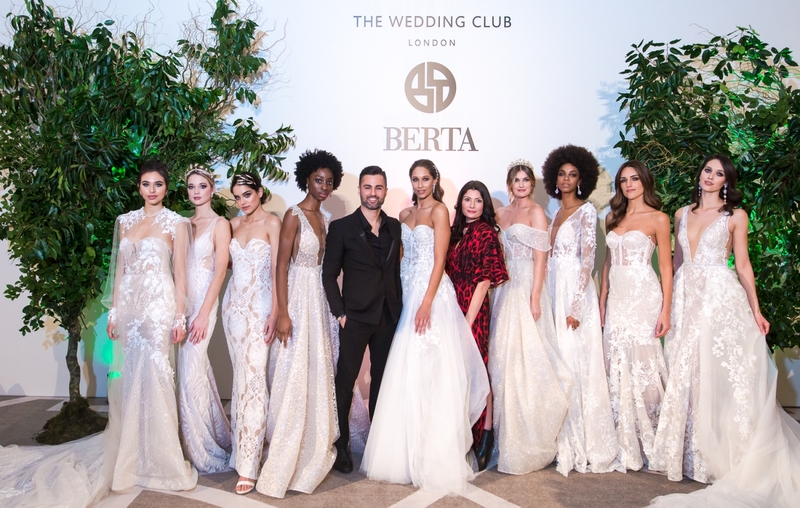 We thank the Berta team and Claire at The Wedding Club for having us do the photography coverage for the event. 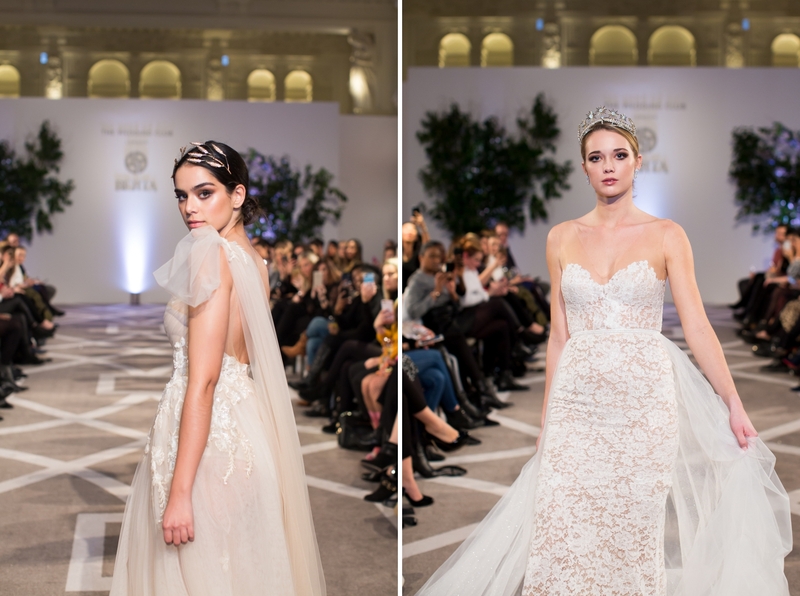 It has been our pleasure to be part of another fantastic runway launch. 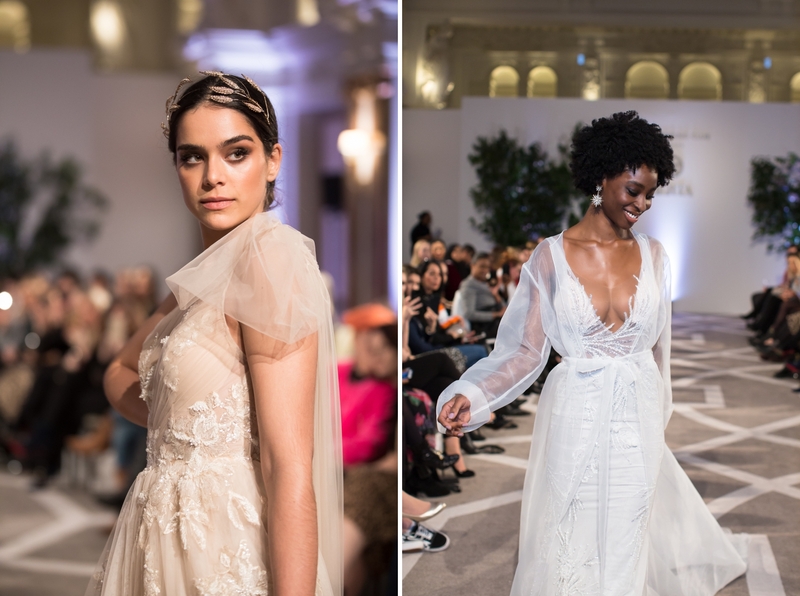 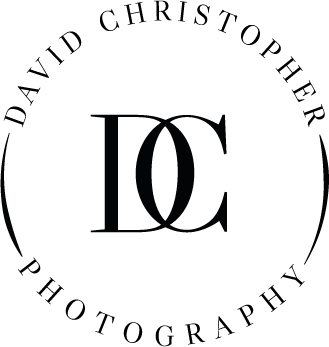 Hope you enjoy looking at the catwalk images of the collections and some editorial style images taken during rehearsal below.